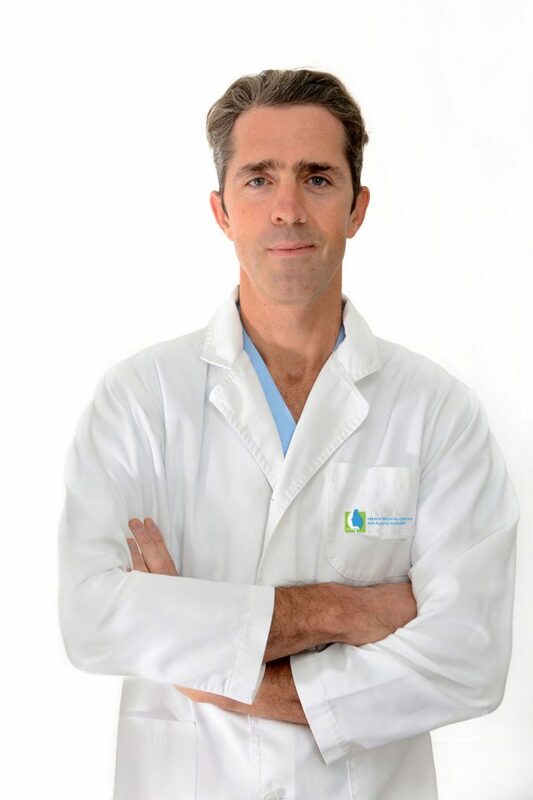 Dr Frederic Menu is a maxillofacial surgeon, recognized and qualified by the Order of Doctors in France. Specialized in hair Transplant surgery, he is the president of the Liberal Syndicate of Qualified Surgeons to Practice Hair Transplant Surgery. In his quality of facial plastic surgeon and holder of a diploma in microsurgery, he has been in charge of the courses of the inter-universities European Diploma for Baldness treatment (Lyon, Paris, Dijon, Bordeaux (France), Torino (Italy), Vienna (Austria)). Doctor MENU often participates in international conferences, and is currently practicing in Cannes on the French Riviera.